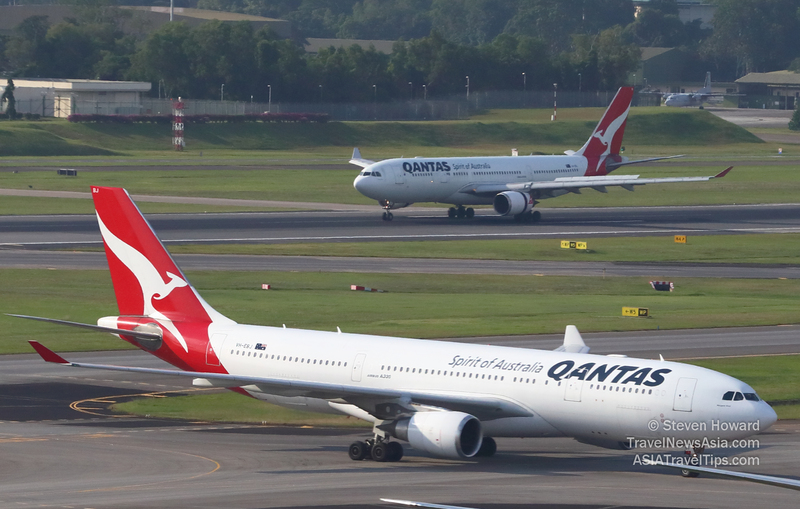 Qantas has expanded its codeshare arrangement with Jetstar providing more travel options for customers travelling between Australia and Thailand. Qantas will add its code to Jetstar’s Sydney-Phuket, Melbourne-Phuket and Melbourne-Bangkok services, operated by Jetstar’s Boeing 787 Dreamliner aircraft. Customers travelling between Australia and Thailand can now book the direct Jetstar-operated service between Melbourne/Sydney and Thailand in one direction, with a Qantas-operated service on the return leg. See latest HD Video Interviews, Podcasts and other news regarding: Qantas, Jetstar.